The action of U.S. warplanes bombing a Syrian government military convoy near the town of al-Tanf on May 18 marks a sharp escalation of the U.S. campaign to overthrow the elected Syrian government and to dismember the country. It must be protested by all who oppose U.S. imperialism’s aggression. The Pentagon set up this base without permission by the Syrian government, which constitutes a de facto invasion of the country. The Russian government called the U.S. attack a breach of Syrian sovereignty. The air attack took place as President Donald Trump left the U.S. to visit Saudi Arabia. The first thing Trump did when he arrived in the kingdom was to sign a $110 billion weapons deal, and an additional $250 billion in “other investments” with the Saudi regime. The Saudi Arabian monarchy has been a chief collaborator with Washington’s intervention in Syria, funneling money and arms to reactionary terrorist groups there, including the Jabhat Al-Nusra group linked to al-Qaida. The U.S. bombing also comes just after an agreement creating “de-escalation” zones in Syria was signed by Russia, Iran, Turkey, Syria and non-al-Qaida groups that operate in Syria. The signing took place in Astana, Kazakhstan, on May 8. Representatives from Turkey, Russia and Iran will monitor ceasefires in four zones in the country. The campaign against the Islamic State group will continue under the plan. The U.S. bombing was clearly designed to torpedo this agreement. Its goal is to re-enforce U.S.-defined “safe zones,” continue the terrible conflict that has killed hundreds of thousands of Syrians and displaced millions, protect Washington’s proxy militias, partition Syria and overturn the Bashar al-Assad government. 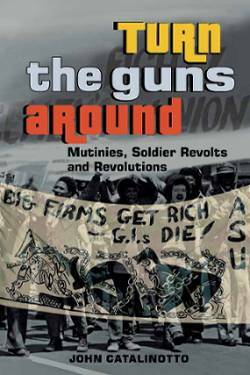 The U.S. wars in that oil-rich region of the world have enriched the weapons contractors and oil companies. But they only increase the austerity cuts that are being pushed on the workers at home. Health care, education, pensions — all this and more are on the chopping block to feed the Pentagon’s war machine. 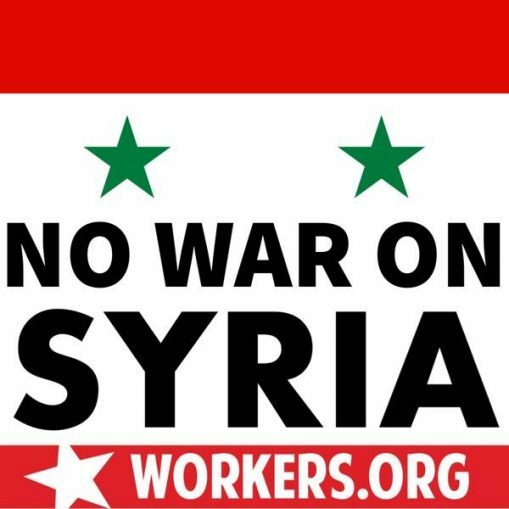 Only by combining the struggles to block the cutback campaign with a strong solidarity movement with the oppressed victims of the Pentagon war drive can workers and oppressed peoples in the U.S. help turn back this terrible attack on Syria that harms all of us.